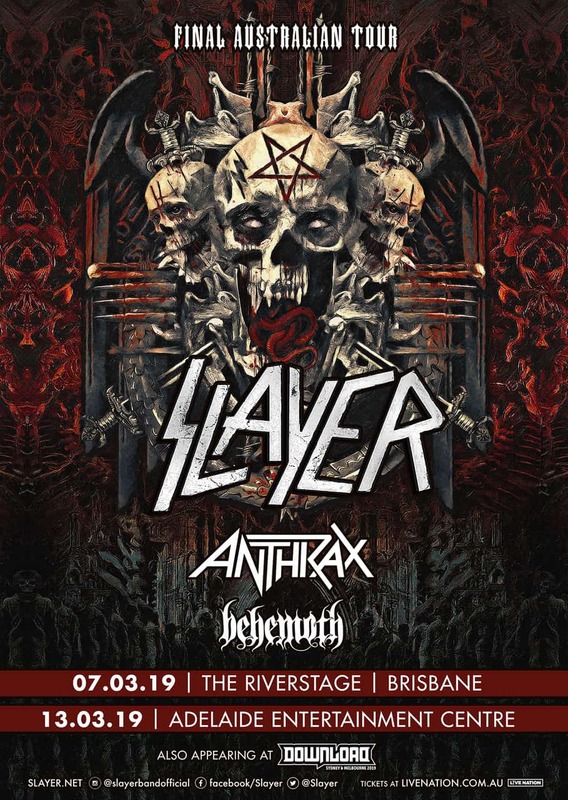 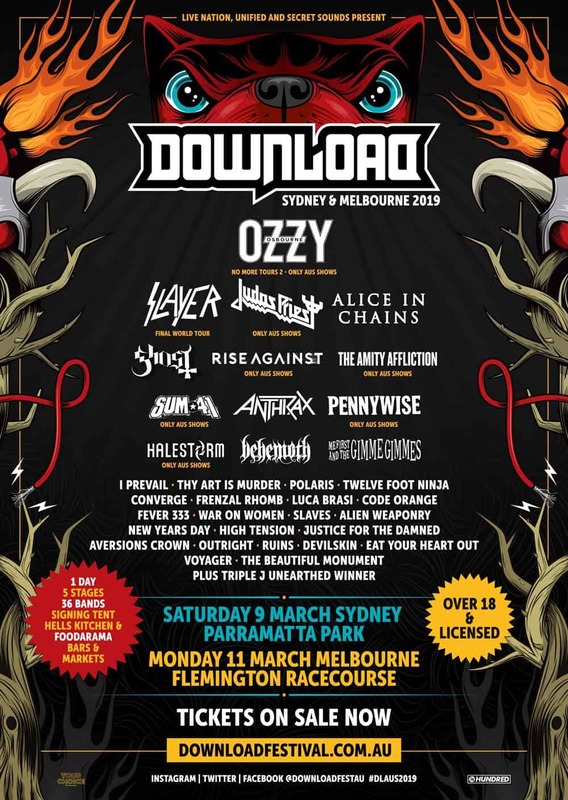 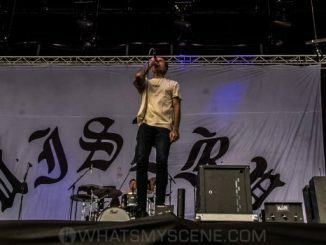 HomeScene NewsScene News: Catch Slayer Repentlessly end their final world Tour, right here in Australia! 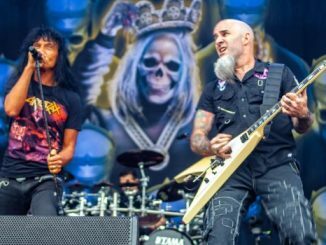 ​After a remarkable three-and-a-half decades, SLAYER announced its decision to do one last world tour and then move on. 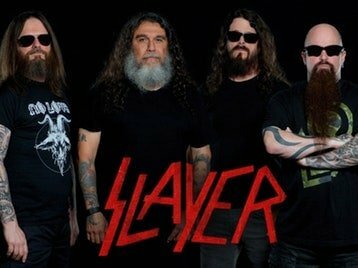 All Hail SLAYER.